In June the Los Angeles County Metropolitan Transportation Authority (Metro) has approved the construction of a $1.3 billion light rail line in East San Fernando Valley. The recommended alternative is a 9.2-mile, 14-station light rail line that would run at grade in the middle of Van Nuys Boulevard and in the rail right-of-way along San Fernando Road. The southern terminus would be at the Metro Orange Line Van Nuys Station. The northern terminus would be at the Sylmar/San Fernando Metrolink station. An earlier staff-recommended light rail alternative included a 2.5-mile subway tunnel at the southern end of the line. The approved alternative eliminated the tunnel and it is running the entire line at grade. This alternative also resolves the controversy over the maintenance yard. Many business owners opposed one of the sites proposed for the line’s maintenance yard. The approved staff recommendation locates the future maintenance yard at Van Nuys Boulevard and Keswick Street, just southwest of the Van Nuys Metrolink Station. 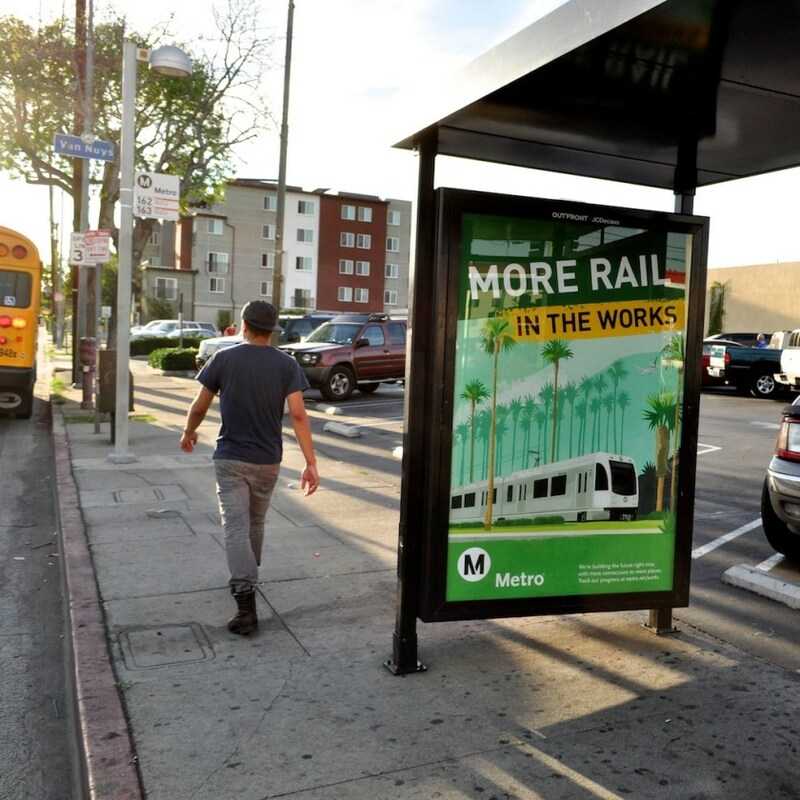 This project is part of Metro’s Twenty Eight by ’28 Plan, which aims to complete 28 major projects before 2028 when the Olympic Games are scheduled to take place in Los Angeles. It will receive more than $800 million in funds from Measures R and M, while another $200 million will be provided from the Senate Bill 1 (SB 1) gas tax and vehicle fee increases that came into force last year. Around $200 million is also expected to be provided from the State Transportation Improvement Program (STIP). The project’s Final Environmental Impact Statement/Report (FEIS/R) is currently being undertaken and will be completed next year, followed by the selection of the project contractor and other associated works. Construction is anticipated to begin in 2021, with the line opening in 2027. If the government is pursuing condemnation of your property – either in whole or in part you should call the Los Angeles Eminent Domain Law Firm to find out if a Los Angeles eminent domain lawyer can help you to get the compensation you deserve.